When Chris Smith, a Royal Engineer veteran, left the military recently he wasn't sure what to do next — a dilemma for many former military personnel. But Chris eventually found his calling in the technology industry, and is now rapidly making the transition from military life to the professional services environment. Chris's move into technology began when he enrolled into the AWS re:Start initiative where his interest in the area of Cyber Security got him a work placement with Securestorm Ltd.
Chris said, "I was initially lost, but once I found out about the opportunities within Cyber Security and the support available to me, I knew this was my future. The Securestorm placement combined with AWS re:Start initiative gave me direction, confidence and re-assurance which is vital to anyone who is coming out the military and pursuing a completely new avenue. Most folks do not realize how daunting the transition to civilian life can be!" 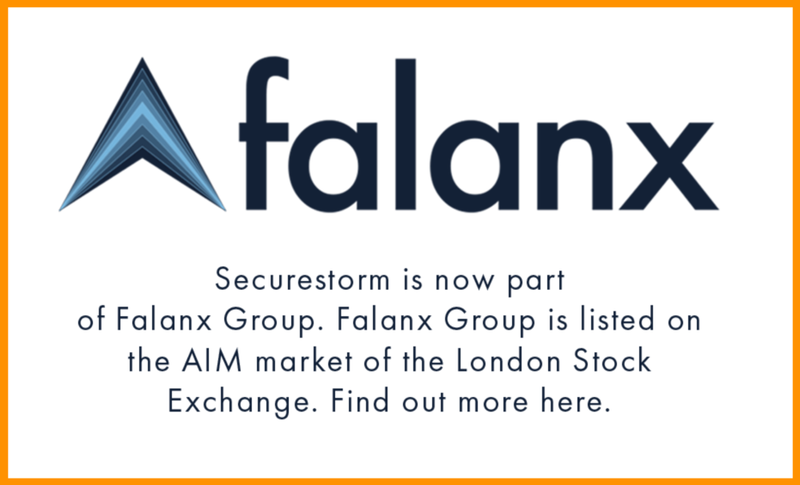 Chris is now a Security Analyst for Securestorm Ltd., the leading Cloud and Cyber Security consultancy based in London. As a National Cyber Security Center (NCSC) certified organisation, Securestorm works closely with public and private sector clients advising on security matters. This gives veterans like Chris a first-hand working experience within a diverse setting and an all-round exposure facing various customers across the industry. The AWS re:Start for Military is aimed at supporting members of the UK Armed Forces community and guards with training and job placement program. This program is designed to educate young adults, military veterans, members of the military reserve, those leaving the Armed Forces, and service spouses on the latest software development and cloud computing technologies. Securestorm are AWS partners and are heavily involved in getting new minds get the necessary training, education and development to make it in the field of Security. As the visionary head of Securestorm, CEO Mandeep Obhrai stated, "We are committed to our partnership with AWS as we embark on diverse initiatives from bringing innovative security solutions to supporting the community around us through a well-developed training and placement program. As a start-up with multiple achievements in our sector, we can help inspire, motivate and mentor new starters in technology on a very personal level with adequate support and nurturing along the way". 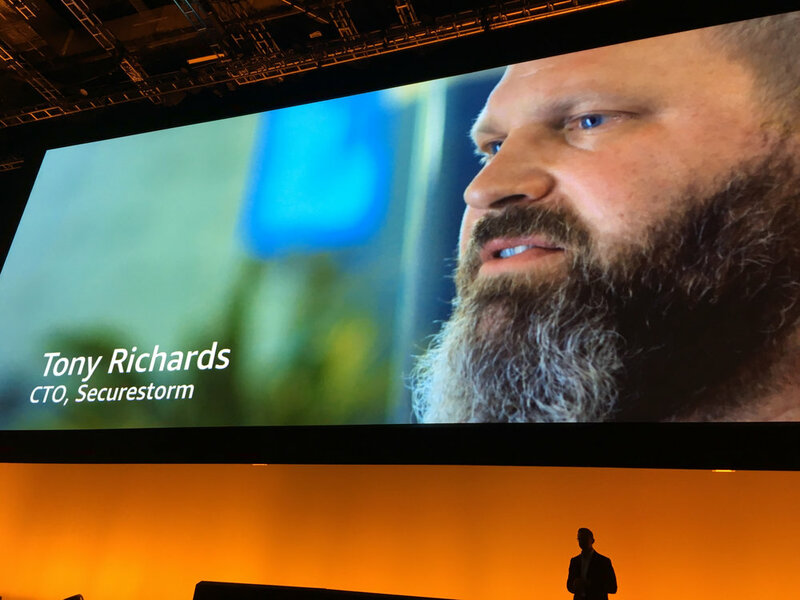 Army veteran turned leading Cyber & Cloud strategist, Tony Richards, CTO & CISO of Securestorm said, "While most former military personnel do not have cyber-security training, they do have compatible skills, teamwork spirit and are extremely focused by nature. These qualities are essential to our industry. Being receptive to learning, development and mentor-ship are perhaps more important than having only technical skills especially considering the fast-pace changes in the digital cyber industry. He also added, "We have a collective role to provide support for veterans. At Securestorm, we believe in building upon initiatives such as the AWS re:Start. This goes beyond getting veterans back to normal life as the industry needs to recognize what they have to offer. There is a big opportunity to fully develop veterans’ skills and train them to be specialists in order to meet the rising national skills shortage in technology, particularly the vast field of Cyber and Cloud Security. get involved with us ! As part of our commitment to the industry, Securestorm provides a broad range of training, learning and development initiatives for our people to achieve their career goals. For questions and queries related to Security advice or interviews please email: enquries@securestorm.com. For current employment opportunities email: careers@securestorm.com.